Simply Flawless. Own a property with year round river and one of the best waterfalls in the area. Approx 7 acres of property with lots of usable space for fruit trees, several homes or cabins is a perfectly investement for an Eco lodge. The property has 1 rivers that border it on the north with year round water with two amazing 65 Foot waterfalls at the top & another 20 Foot at the bottom. There is huge natural buidling site located just 25 meters from the small waterfall & also has a beautiful Mountain view. There are several more flat acres for more buildings or farming. 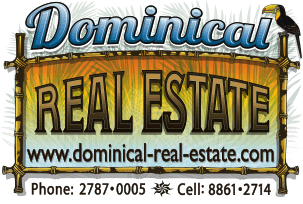 Access from the highway takes about 40 minutes to drive to this amazing property in Dos Bocas, which is very well maintain from the Municiapality, locals and ICE. 4WD is required!! Contact me for any further questions or to schedule a showing.